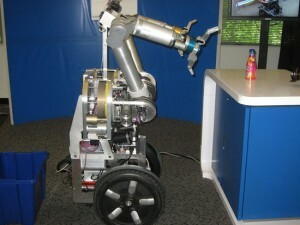 Robot has been taken over your all worries and will stay happily neutral due to their simple functions. 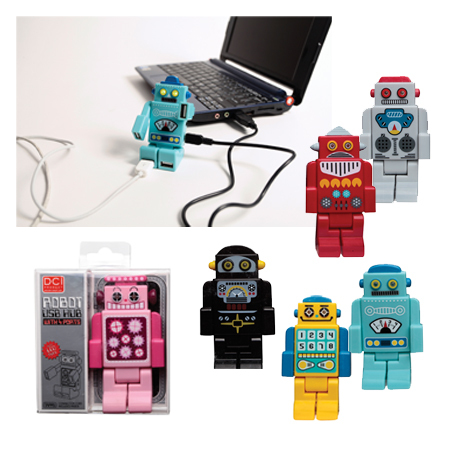 Lovable robot USB hubs are great for all users. 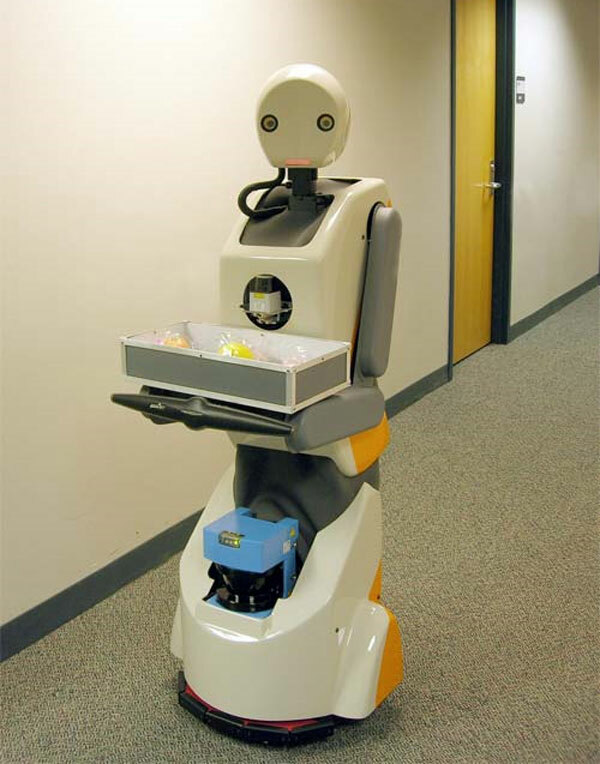 Their look is also completely harmless and they look more similar to robots of about 50 years ago. Loveable USB robot is a more sophisticated idea. 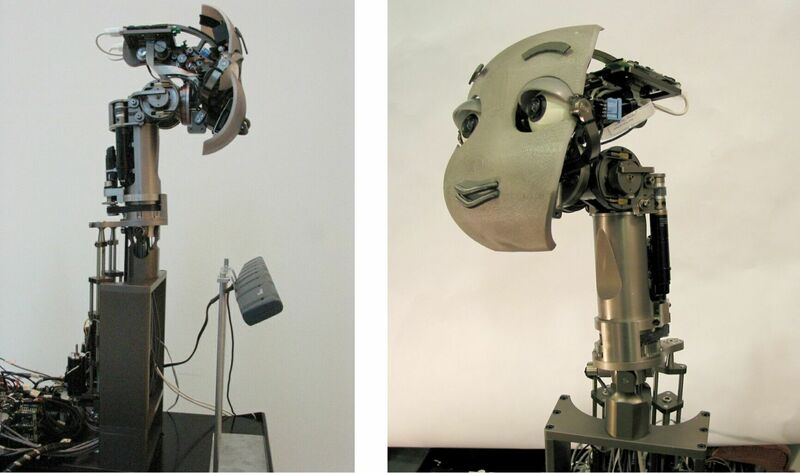 This robot has total 4 USB ports, one on each arm and then one on the bottom of each foot. The location of second USB set looking little inconvenient. If you want to use all 4 USB then you need to lay down robot flat instead of letting it proudly stand at attention of your desk. You can get this robot in six different colors and each color has different design. You can take it in red, pink, black, gray, light blue and yellow colors. The cost of each Lovable Robot USB Hubs is $ 18.95.